Are you feeling a bit down, suffering from a case of the blues? Daily life – be it work pressures or general stress - can really challenge our ability to maintain a positive mood. Our emotions get out of balance which can lead to fatigue and mood problems. In more serious cases, these temporary depressive states can develop into full-blown depression. But simple solutions are available to help stop that happening. 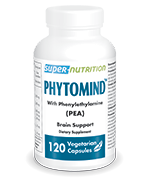 In this regard, studies have confirmed the efficacy of specific supplements such as PhytoMind™. 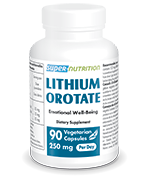 Why not discover our wide choice of nutritional supplements for improving mood.